Being a Dog owner is probably the most respectable position in the Pet Owners Fraternity. Not just the fact that they are adorable but the way they offer you affection, care and faithfulness have always been an applaudable thing. But what if we tell you that apart from barking, sniffing and wagging tail on your arrival, dogs are really good when it comes to intelligence. Yes, the little four legged friend of yours has a very intelligent mind which can blow off your senses at times. The top two qualities of the super intelligent dog breeds are the ability to quickly learn new commands, and the obedience to perform them 95% of the time or better. The unique crossbreeds of a Blue Merle Shepherds and Dingo, the Australian Cattle Dog make beautiful dogs. While Blue Merle Shepherds are imported from England, Dingo are native of Australia. 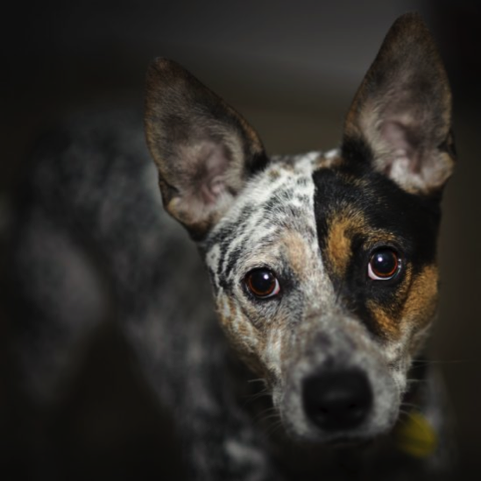 The Australian Cattle Dogs have amazing qualities which include a hard working nature and a multi-activity performance. The high energy activities that this dog presents are agility, rally obedience, herding trials, and flyball. 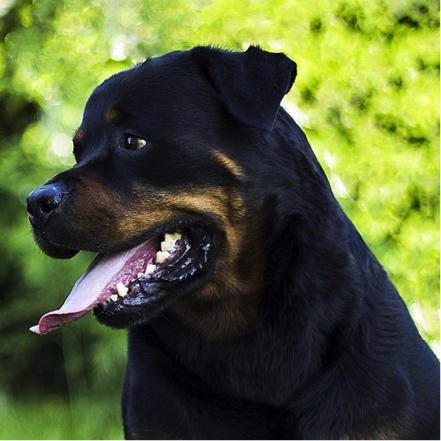 Renowned for his gentleness strength and bravery a Rottweiler was once used as a cattle herder, cart puller, and guardian. The dog is docile in nature but this quality can only be attained if the small pups are given proper training of socialization and obedience to make them gentle civil doggies.